Missing teeth can be replaced with bridges, dental implants or dentures. Each of these options have their pros and cons and depend on the health of your teeth. A dental bridge is used to fill the space where a tooth has fallen out or been removed. 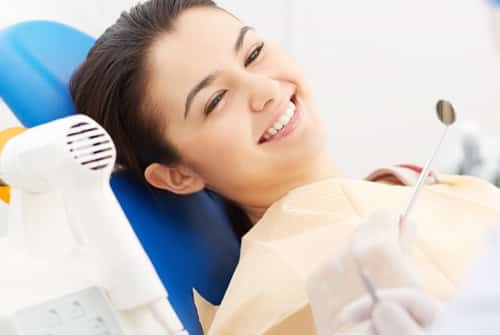 By filling this space with a dental bridge, other teeth are preventing from slowly shifting into that space and causing chewing issues or more severe oral health issues. With his years of experience and expertise in restorative and cosmetic dentistry, Dr. Elmer will evaluate your teeth and gums to help you choose the best option for you. For more information about dental bridges or to schedule a consultation, call our office today at (913) 422-3011.